We came across the Over 40’s Tramping Club who are based in Christchurch, New Zealand a few days ago. 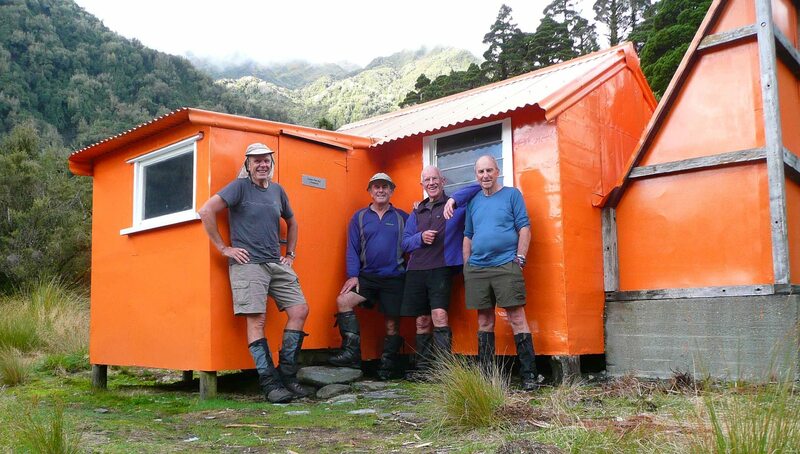 They seem to be a very active club and a recent trip, (in the Hokitika area, on the west coast of the South Island) to Mungo Hut looks a ripper! 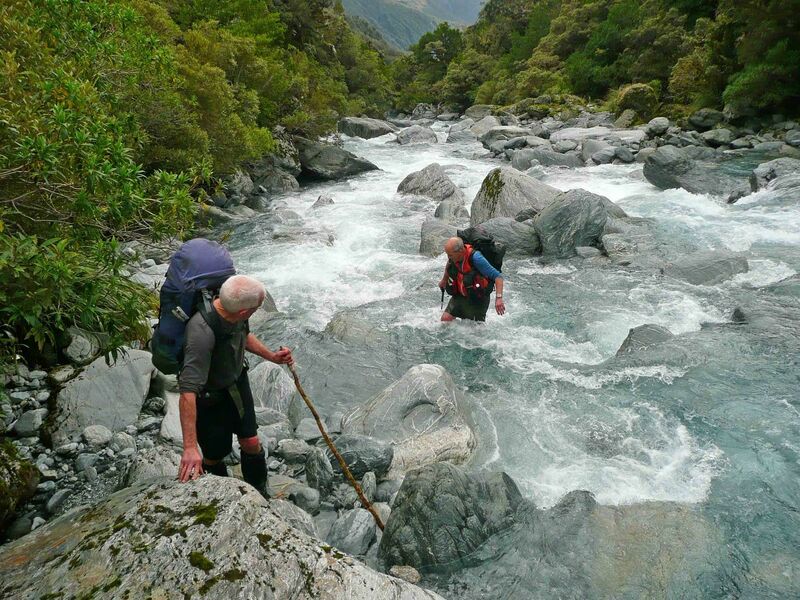 There is a trip report on a this expedition along the Toaroha, Mungo, Hokitika and down the Whitcombe rivers, inland from Hokitika. The average age of this group was 67 and they do look like tough walkers! This walk is only for experienced and fit trampers. You need to take gear and food for 6 days. The author managed to keep his pack to 12.5kg and the others weren’t much more. This trip appealed because it looks tough, it reads tough and traverses through some spectacular New Zealand scenery. We were amazed by the number of huts that were in this area and how well they seemed to be maintained. Who are the Over Forties Tramping Club? 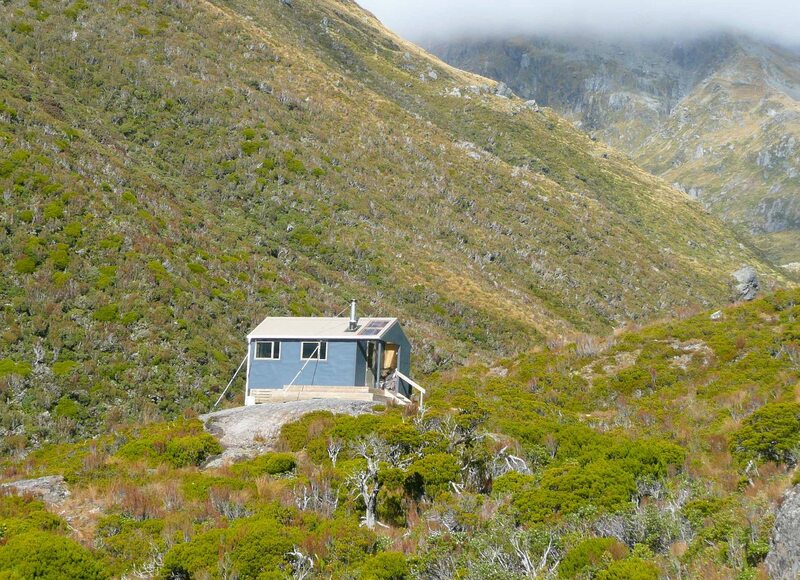 We are a tramping club, based in Christchurch, New Zealand, for trampers over forty years old. With over 400 members, our club caters for all levels of tramping abilities running day trips on Wednesdays and Sundays, as well as base camps and back packing trips. As long as you can attain a reasonable standard of fitness, you’ll be fine. We are not competitive, with the emphasis being on safe, friendly and enjoyable tramping. 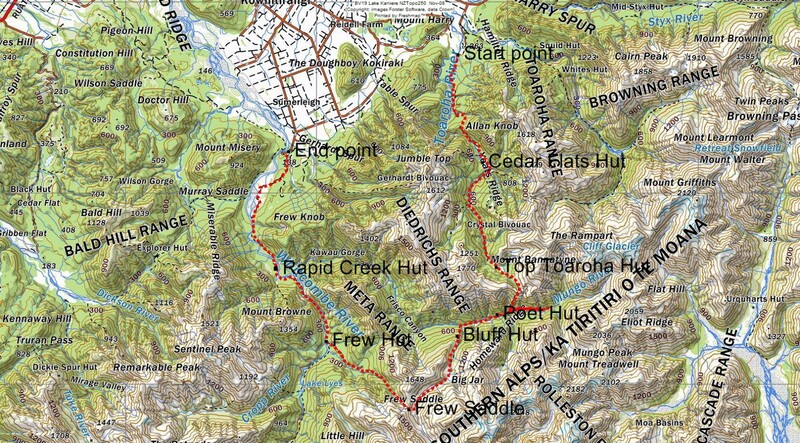 Have you “tramped” in New Zealand? Have you bushwalked in this area? Can you go for 6 days and only carry 12kg? We would love to read your comments, drop up a reply below! I was really impressed by the trips they do and the beautiful country they can access. Age does not seem to be a barrier! Yep, would be interesting to see waht he carried. I really doubt the weight would include water, the stuff is everywhere in NZ!